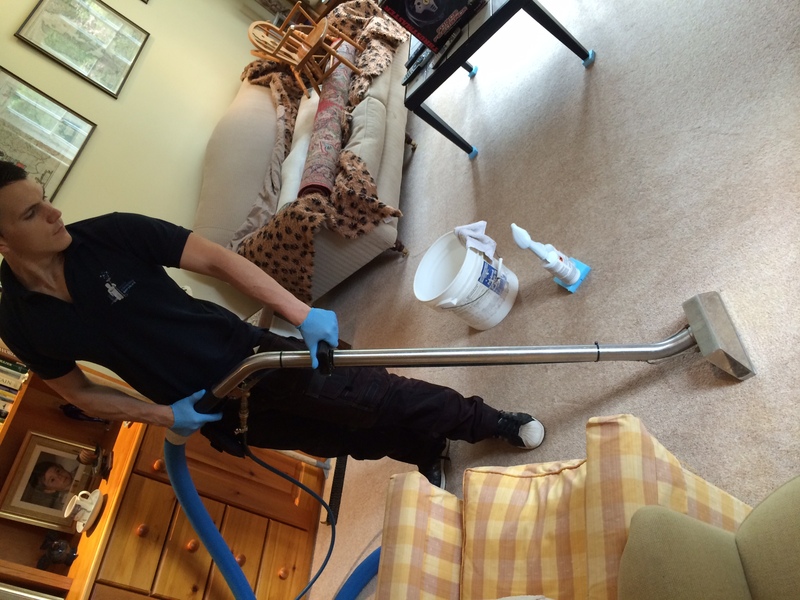 Here at Hook Cleaning Services, we know you take great pride in your home – and our truck mounted carpet cleaning systems are ideal to work in almost any home across Hampshire, Surrey, London, Berkshire and Thames Valley. Our specialist carpet cleaning company training means we know exactly how to keep your floors clean. 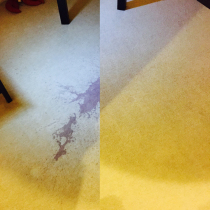 Our systems produce hot water at 80-90°C for a deep cleaning which won’t cause any damage to your carpets. 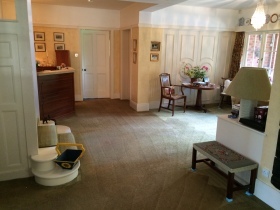 As most carpet fibres are bonded together and set around 120°C, using a lower temperature means we don’t undo this process – but we’re still able to achieve a deep clean. 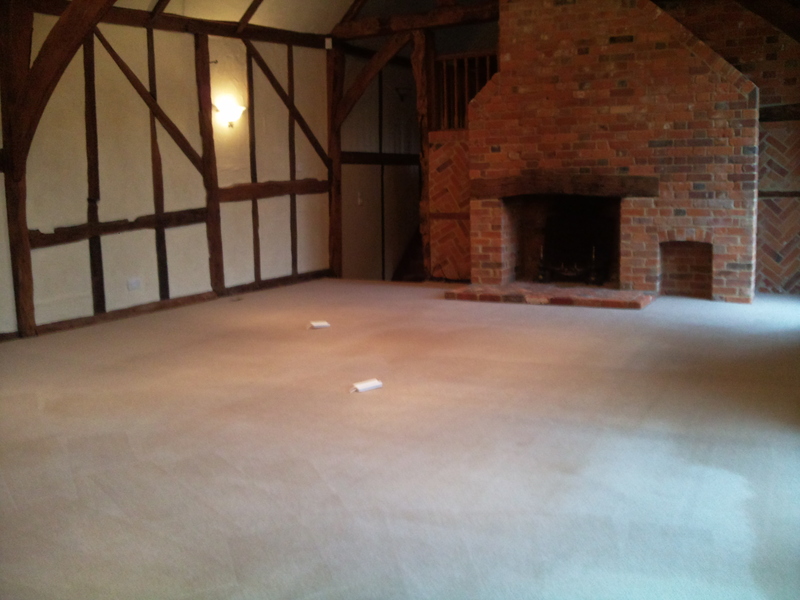 We provide a range of carpet cleaning methods including Truck Mounted systems, Portable Hot Water Extraction as well as Low Moisture and Compound Cleaning – and our professional, trained Hampshire carpet cleaners can choose exactly the right method for you, based on your bespoke needs. This range of methods really does allows us to help you in the right way, no matter how timely or large your carpet cleaning requirements. For most people, truck mounted carpet cleaning is ideal. Due to its massive suction and high pressure jets, it’s thought to be the most powerful carpet cleaning method in the world. Using these systems we are more than capable of removing soils, chemicals, pollutants and mites from your carpets. Our friendly team will talk you through the whole process, and we’ll be find the right way to do it within a time and budget that suits you too. Get in touch with us for professional carpet cleaning advice if you have natural fibre carpets made of jute, hessian, sisal, viscose, bamboo or banana fibre. 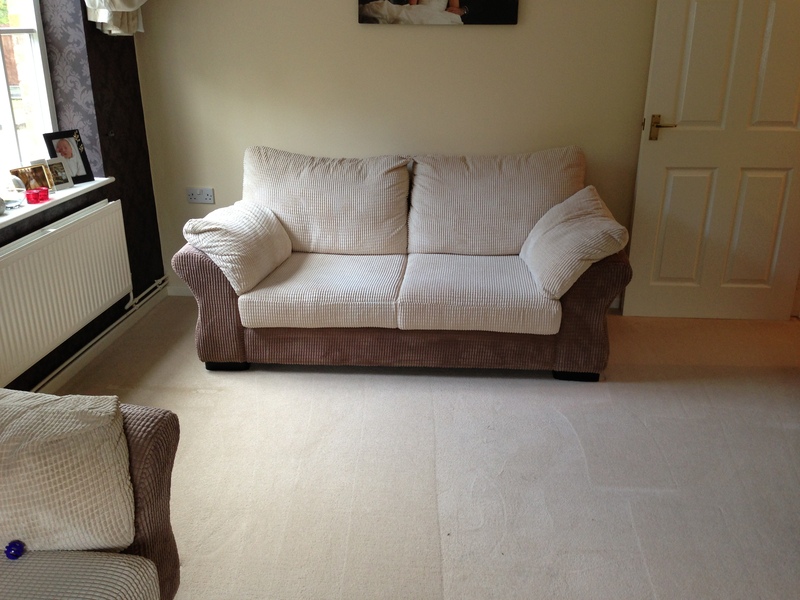 We have specialist compound cleaning techniques at the ready – to ensure your carpets get back to their best. 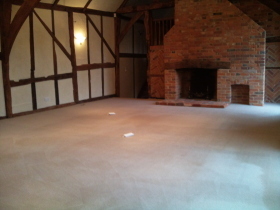 Firstly we pre-spray your carpets with a cleaning agent to help break down soiling, grease, fat, dust-mites and other bugs. We will recommend and use the most suitable solution. 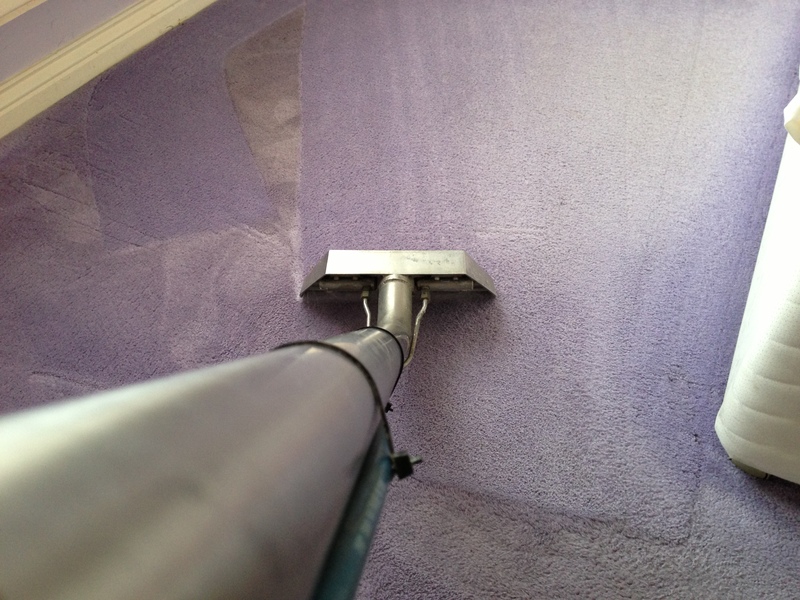 The carpet is brushed with a ‘carpet pile brush’. 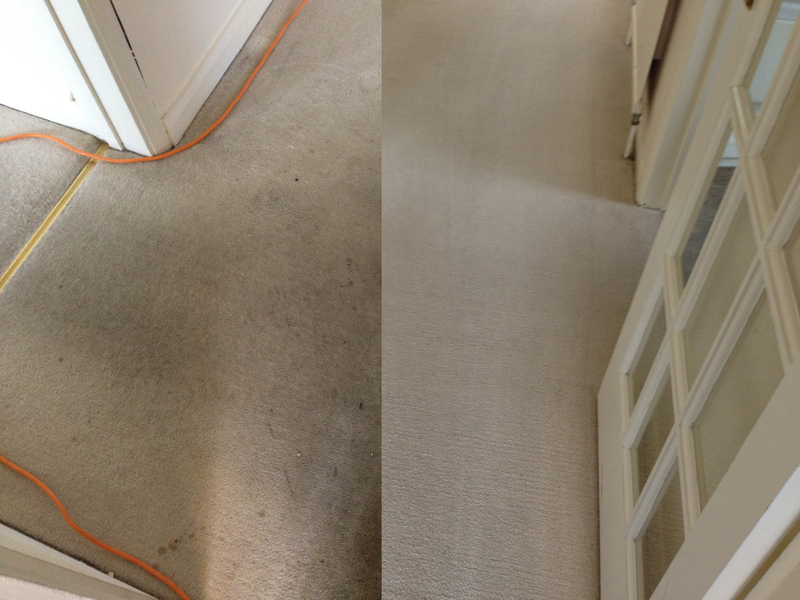 This pushes the pre-spray to the very roots of the fibre allowing the solution to work the whole way through the carpet. For large areas, or areas which are heavily soiled, we may recommend the use of a heavy weighted rotary. This machine spins approximately 150 times a minute which helps the pre spray get to work on cleaning your carpet thoroughly. 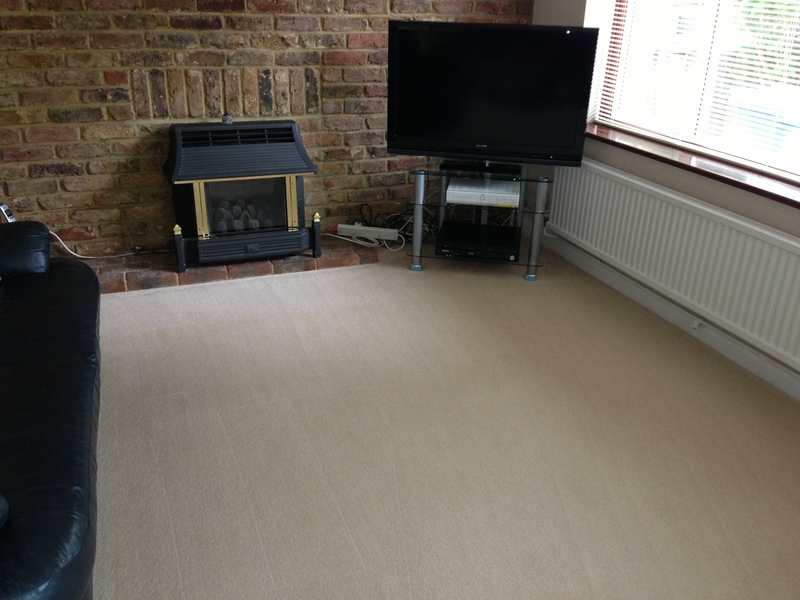 The carpets are rinsed with a powerful extraction machine. 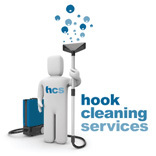 Where possible, Hook Cleaning Services will use a truck mounted carpet cleaner. This machine sprays water into the carpet under pressure to rinse the solutions out. A powerful vacuum removes all the solutions, soils, and mites and extracts them back to a waste tank. 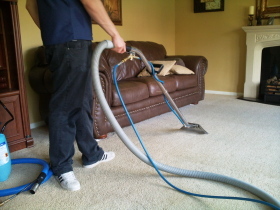 This machine will leave your carpets dry in 2 – 4 hours and looking fresh and vibrant. In need of our carpet cleaning services? Give us a call today for a free, no obligations chat, we can even set up a free consultation to give you a more accurate quote.